I took my first bite of plantain only a few months ago, and now I’m hooked! Plantain, which is available in most large grocery stores as well as Hispanic markets, is a starchy fruit that looks like a banana. Bananas and plantains may look similar, but when it comes to versatility, plantains are the clear winner. 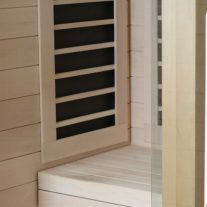 Even better, they are cheap and healthy! For those cutting out the gluten, the variety of gluten-free flours lining your health food shelves may seem overwhelming. 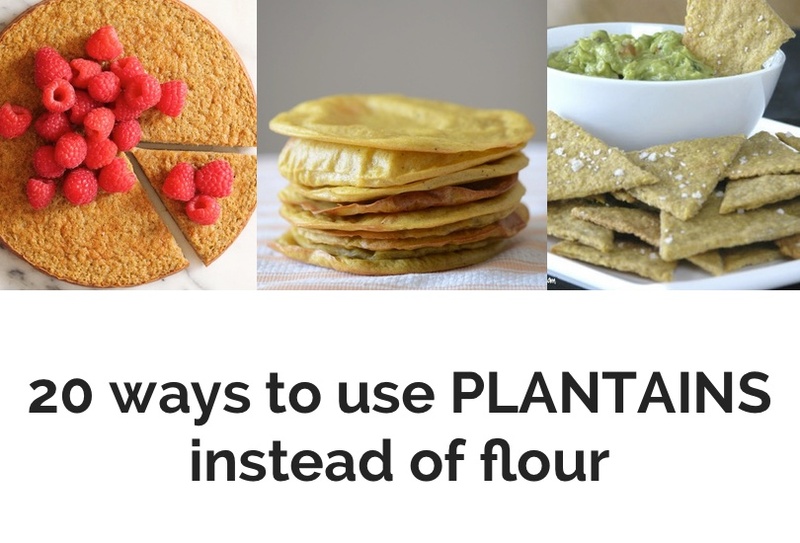 With these simple recipes, you can skip the majority of those unusual flours and rely on the unique baking properties of plantains. 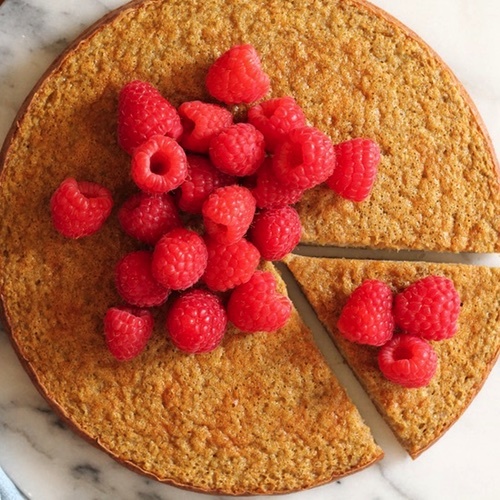 Some of the recipes here call for coconut flour, which is my favorite grain-and-gluten-free flour (read about the benefits of coconut flour here). Important tip: when baking with plantains, be sure to use the directed color of plantains. Ripe and unripe plantains have different baking properties and can not be used interchangeably. Green plantains are the least ripe and most starchy, yellow plantains are more ripe, and speckled black plantains are the ripest and sweetest. If a recipe calls for green plantains, that means the plantain is unripe and starch-heavy. If a recipe calls for ripe (nearly black) plantains, do not substitute yellow or green ones. 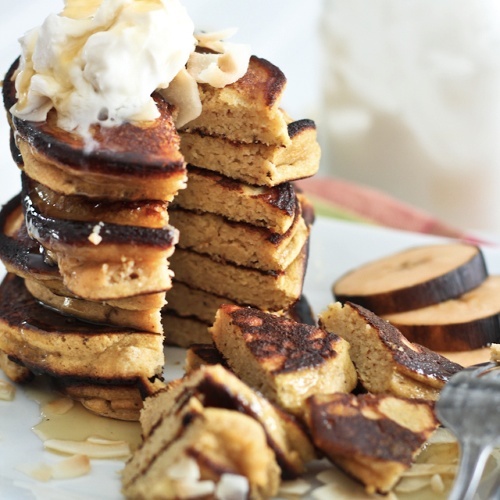 Try Plantain Pancakes from The Healthy Foodie (contains coconut flour) or the Paleo Mom’s Plantain Pancakes (no coconut flour). 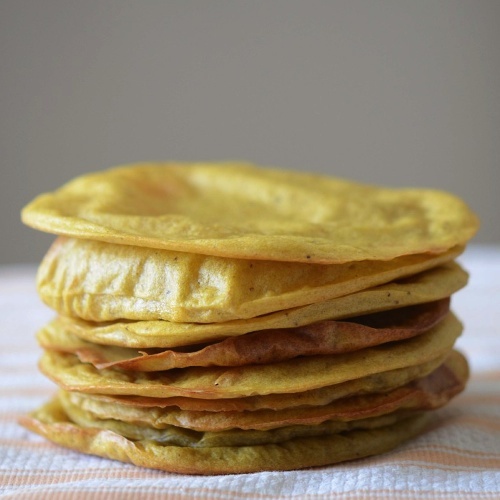 Plantain tortillas from Fresh Tart are rollable, fillable and stuffable (and also egg free). 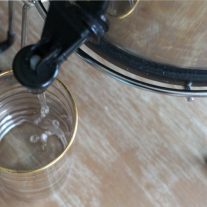 You can also use it as a pizza crust. 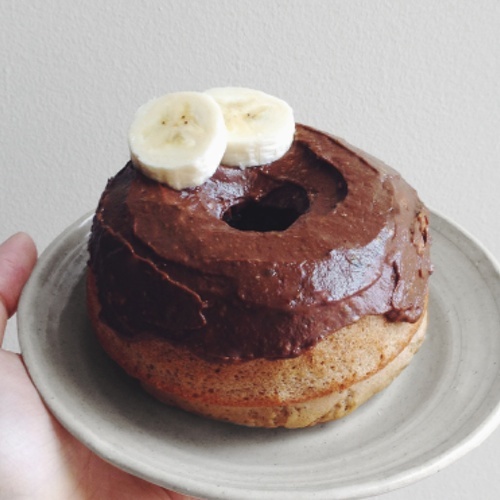 “Single Lady” Plantain Doughnuts with a Chocolate Avocado Frosting from Studio Snacks. 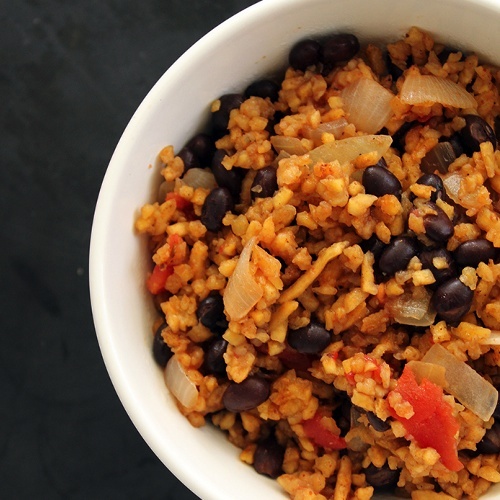 Plantain Rice from Inspiralized, made with a vegetable spiralizer, is a grain-free alternative to regular rice. 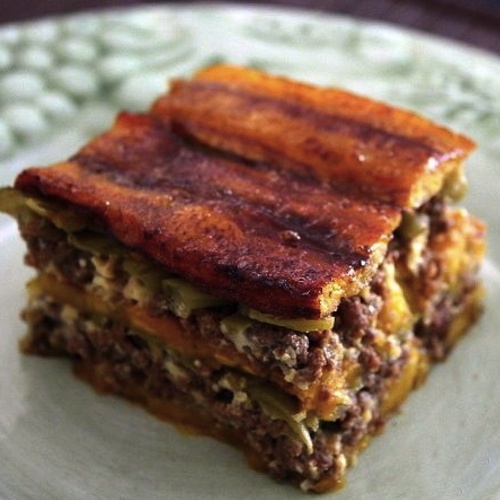 Try this Carribean Plantain Lasagna (a few tweaks needed to make it “real food” such as replacing the vegetable oil with a healthy cooking oil) or Curry Plantain Lasagna from The Paleo Mom. 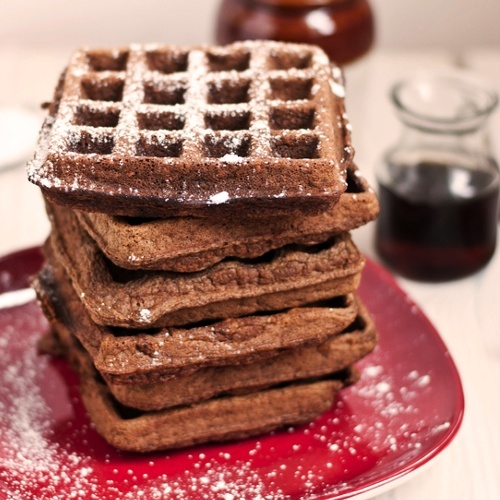 Flourless Gingerbread Plantain Waffles from Purely Twins. 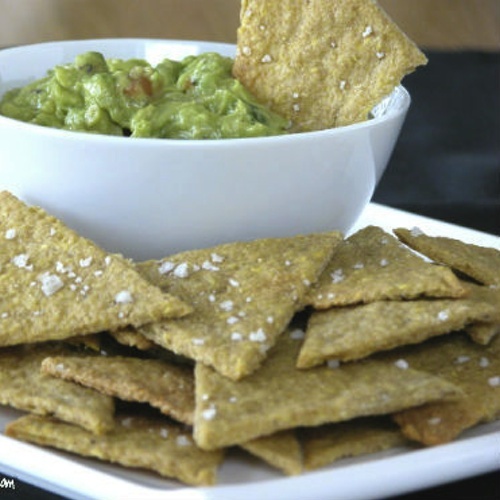 Plantain tortilla chips from Kate’s Healthy Cupboard pair perfectly with salsas or hummus. Just three ingredients needed for this Plantain Socca – a multi-purpose flatbread – from Purely Twins. 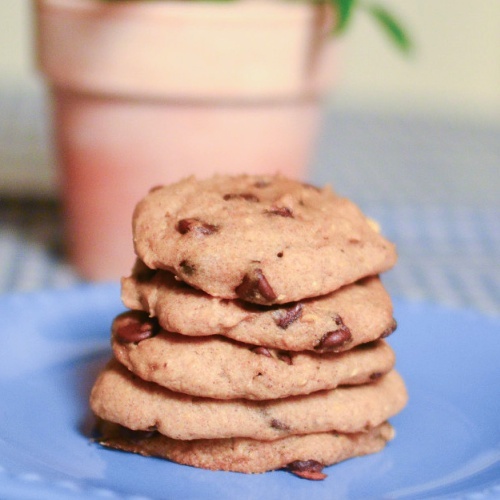 These Paleo Chocolate Chip Cookies from Created To Be Paleo use fresh plantain and plantain flour, which can be found here. 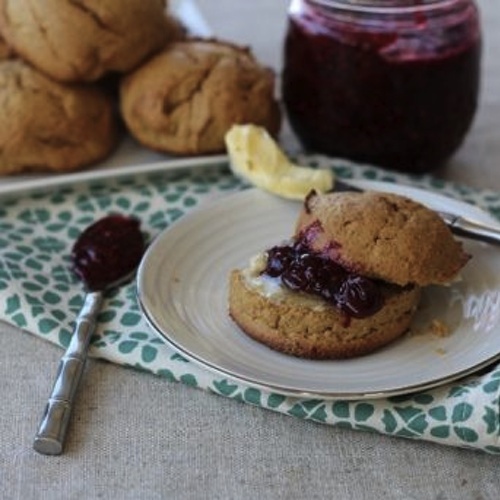 These Sweet Plantain Biscuits from PaleOMG stand up to copious dollops of jam and butter. 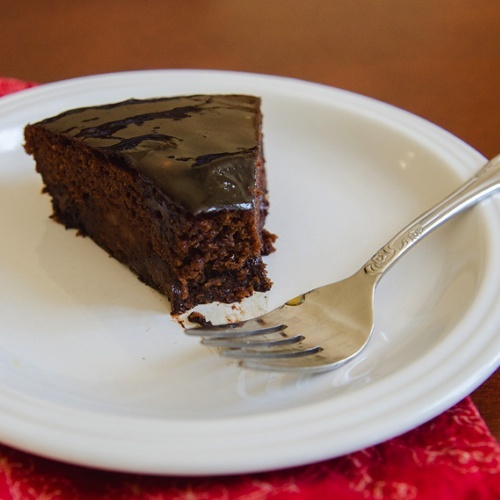 This grain free, egg free Plantain Chocolate Cake from A Clean Plate is topped with a creamy banana chocolate frosting. Plantain Sandwich Rounds are an easy grain-free, egg-free sandwich solution from Delicious Obsessions. 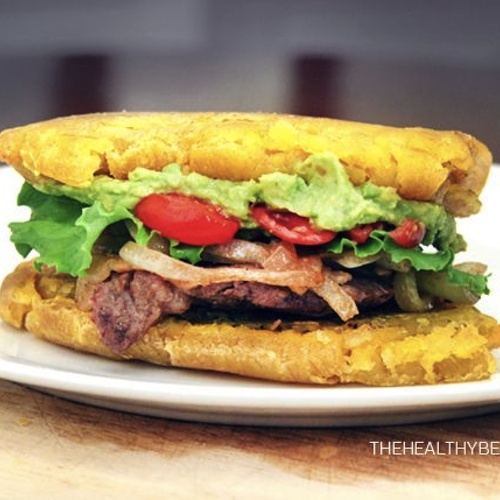 Jibaritos are a Puerto Rican tradition where bread is replaced by fried plantains. 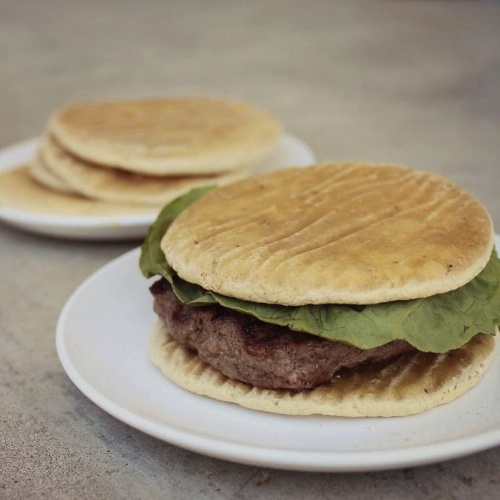 Try this Jibaritos recipe from The Healthy Beast. 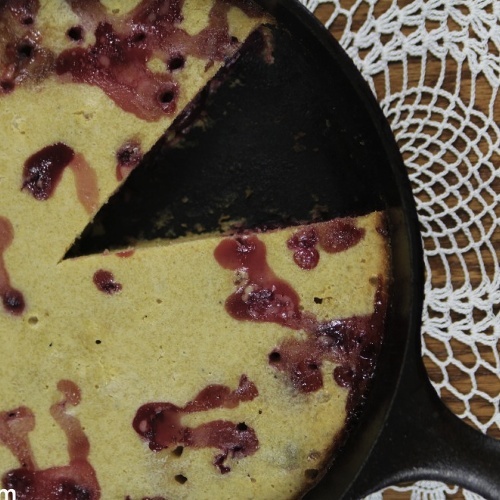 Clafoutis usually requires flour. 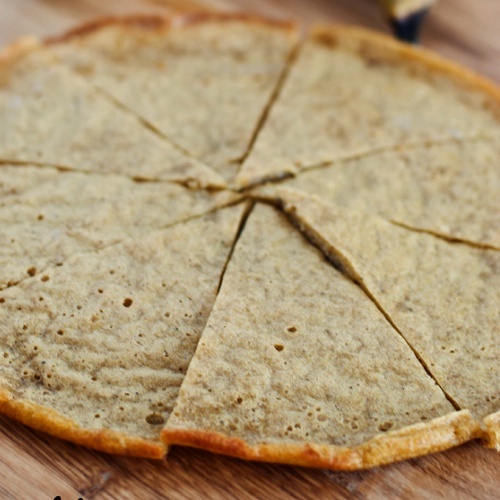 Try this flourless Paleo Plantain Clafoutis from The Paleo Mom. 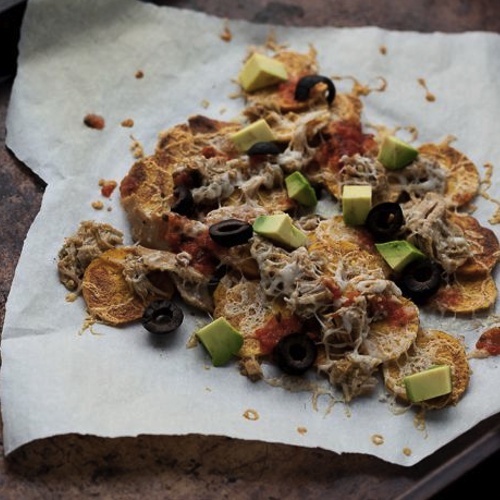 Plantain Chip Nachos from Against All Grain make a grain free version of nachos. Flourless Plantain Brownies with Caramel Sauce from So Let’s Hang Out. Crispy, crunchy, and flavorful. 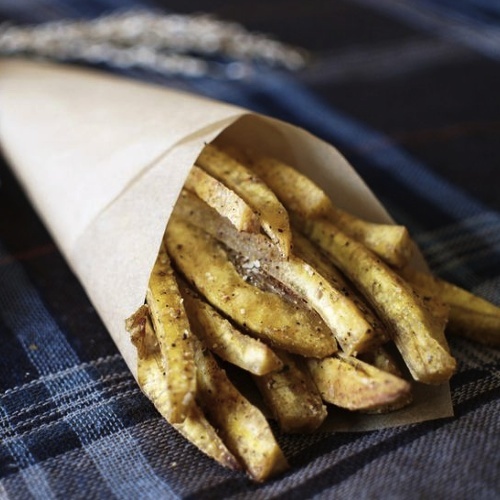 Try these Lemon Garlic Plantain Chips from Meatified! Plantain Fries from South Beach Primal. Flourless Plantain Cake from me. 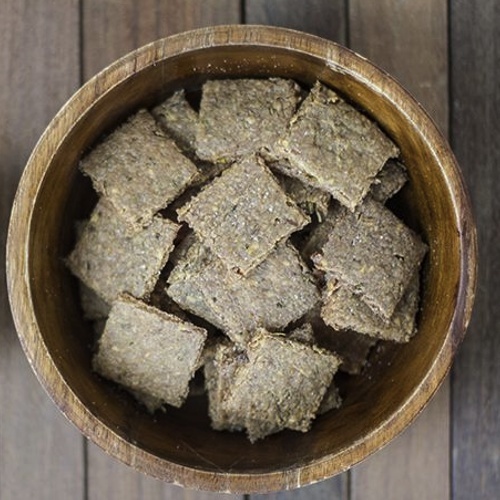 Garlic Rosemary Plantain Crackers from Autoimmune Paleo. 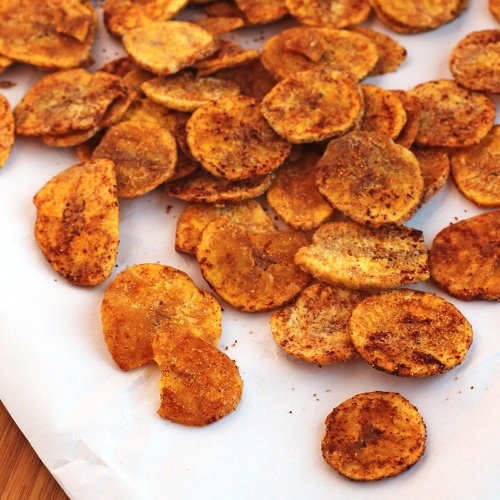 What are you favorite plantain recipes? 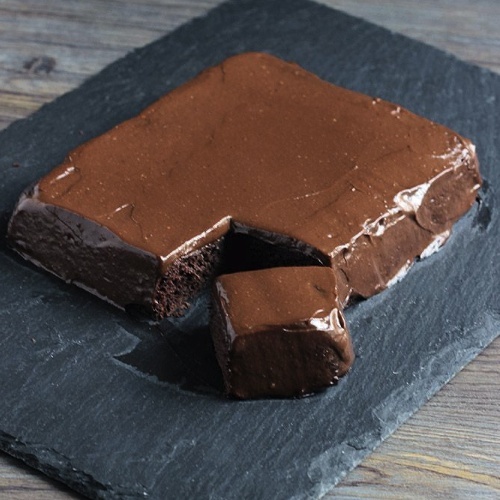 Don’t forget to share with your gluten/grain free friends! Made the plantain sandwich rounds, used quinoa flour as did not have tapioca in my store cupboard . Turned out fine. 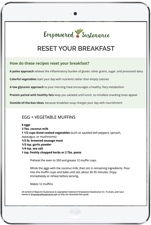 Really like the look of other recipes to try. 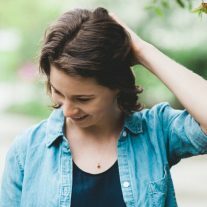 My husband has suddenly had to come off wheat and gluten and this is an inspiration that there are alternatives. 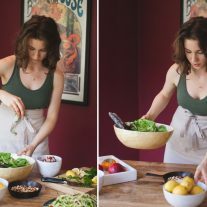 I have Written two cook books so naturally interested in recipes anyway. Many thanks for such sound and enlightening website. I am a vegan, native of Haiti where plantains are a staple so I doubly appreciate learning so much about them. starch” which I have heard a lot about recently. 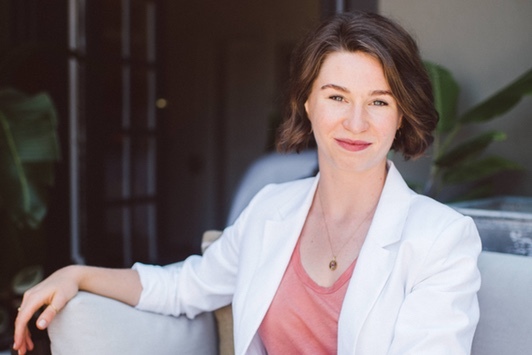 This is supposed to beneficial as an effective probiotic which feeds the gut bacteria that you are trying to encourage and heal the candida problem? Can you confirm this? Thanks for church a great list of recipes! 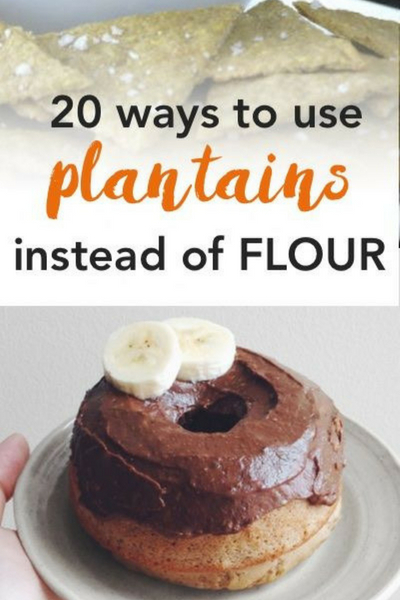 Plantain is one of my favorites. Some of these are staples in my home and neighboring countries and others I can’t wait to try. I only wish you hadn’t implied that the Caribbean plantain lasagna wasn’t real food. i never knew Plantains could be so multi faceted! i commend your efforts, more grease to your elbow. I also observed that Green Plantain can also be recommended for Diabetic Patients because it contains POTASSIUM. i stand to be corrected.